Edit 04-11-14; Blizzard fix it, and what ever how many players are in the sky, you keep your own rings. THX Blizzard. This is the radio edited version for the name of this achievement. The rings are intended to be personal: Bliz confirmed. Until a fix, the above solution can help. If, like me, anyone else is having trouble finding where to actually start this thing, the npc you want is Ziggie Sparks. She's on the main strip, just next to the fireworks vendor. It's obviously possible to collect more than the 50 required. 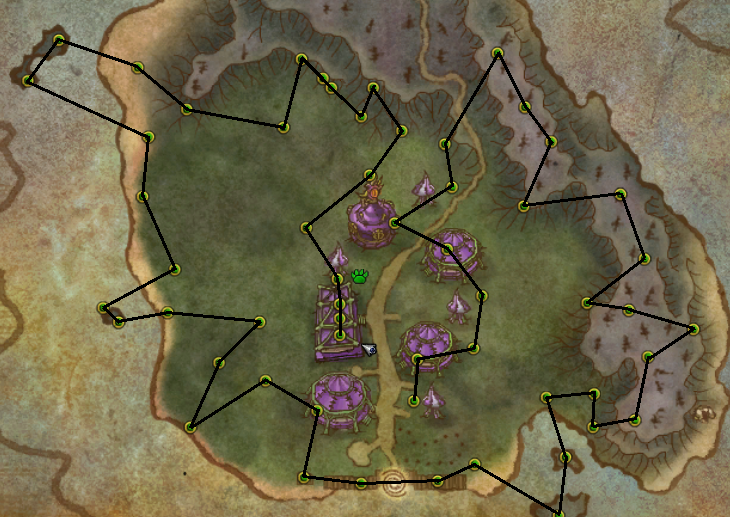 There's a tick-down until you lose your flying power, and every ring you hit restores some time. If you're going out to the end of a string of them that dead-ends in the middle of nowhere, skip every other ring or so, so that you can pick them up on the way back instead of having to make the entire return trip without any rings to up your remaining time. Confirmed bug as of today that not all rings are counting and it sometimes requires you to pass through a ring a 2nd or 3rd time in order for it refresh the buff. Devs are aware of it, no known date on a possible fix.